There’s a mistake I see people making that isn’t necessarily 100% a negotiation mistake…but it sure as heck impacts the results you’re able to get when you do make your ask. And that mistake is crowdsourcing your prices. Crowdsourcing for opinions on some things is fab. Which shade of blue to use in our branding, whether headshot A or B looks friendlier – but asking a group of people to chime in and tell you what you should be charging is at best unproductive – and at worst dangerous to the health of your business. You can’t possible illustrate all the features and benefits of the product or service you’re offering in a single group posting. So the answers you get are based on incomplete information. Not everyone is your target market. And if they’re not in your market, then they’re not going to connect with the real value of what you’re doing. So the numbers you get can be really off base. Money is emotional for most people. 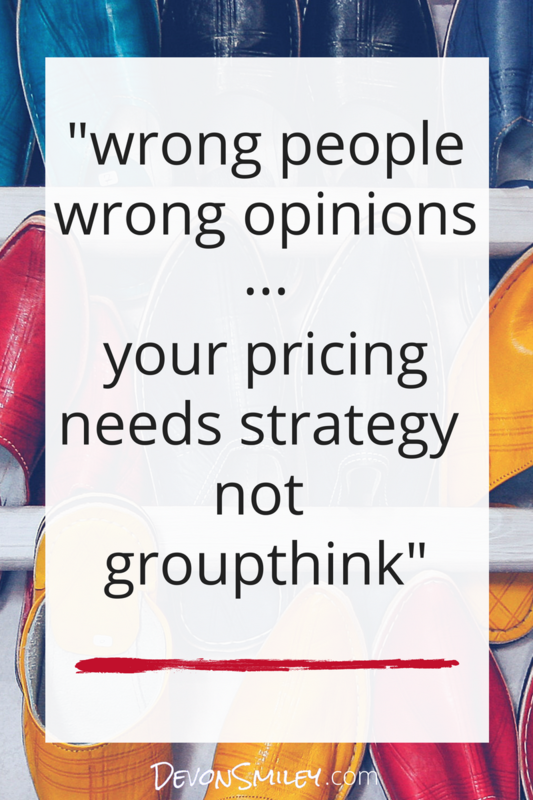 In that big ol’ group of people you’ve asked for input on your pricing there are going to be a few who are struggling with really bad money mindset, or who are in the midst of a super stressful financial situation. If they’ve just been handed a $2,000 bill for a car repair, there’s no way their response to you isn’t going to be influenced by that. But you’re not going to know that. Crowdsourcing can hurt you whether the answers skew low or high. Too low and you’re selling yourself short and getting stuck without profit. Too high and you lose credibility in negotiation with clients. Instead, focus on figuring out the value of what you do, the financial reality of doing it, and what your business needs. Here are some articles and resources to help. 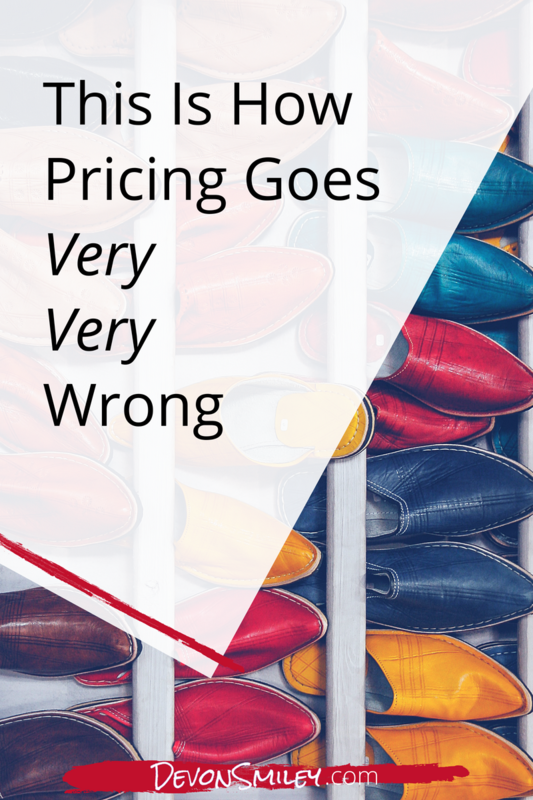 Should You Price By The Hour? Or By Project?